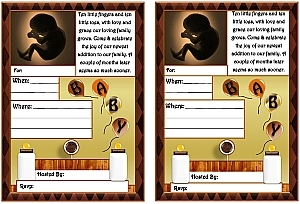 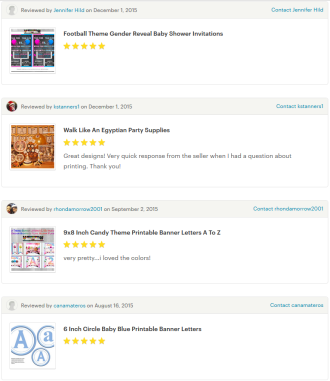 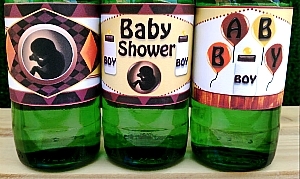 Chocolate diamond printable boys baby shower supplies. 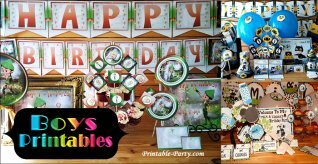 Woodsy, chocolaty, diamond infused decorations. 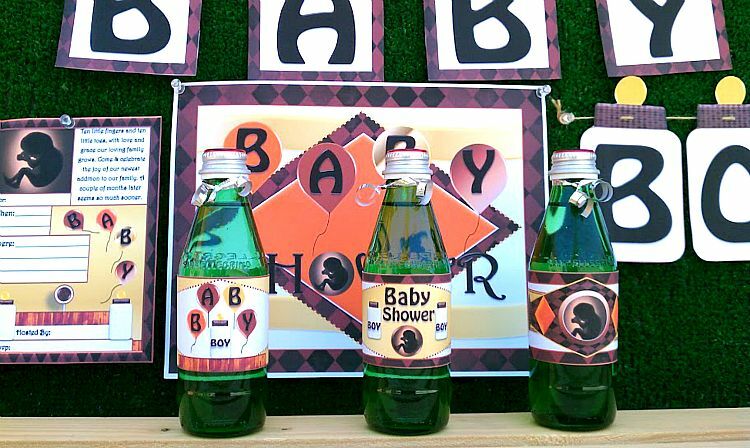 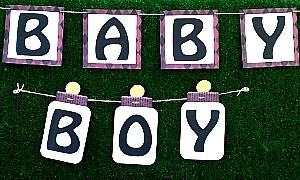 Baby, bottles & balloons are shining throughout this creative boy baby shower theme. 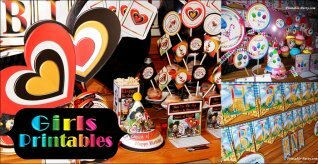 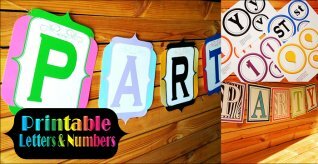 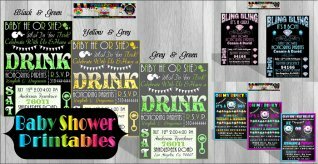 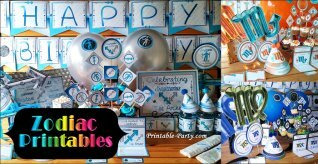 Create a pretty posh party for your celebration to the newest addition to your life with U-Print, U-Trim, printable party supply.